I know it is still only September. 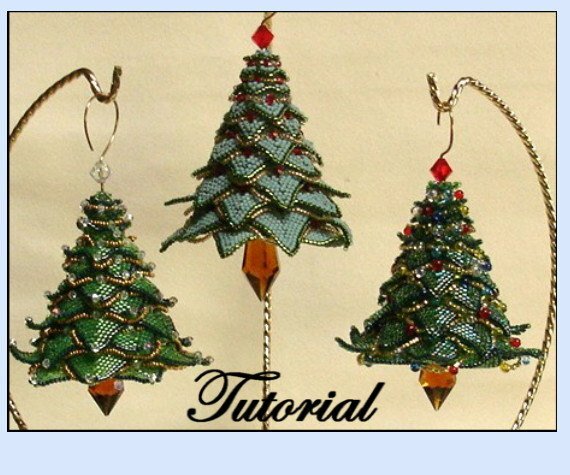 But beaders need some lead time to make gifts and decorations for Christmas, right? 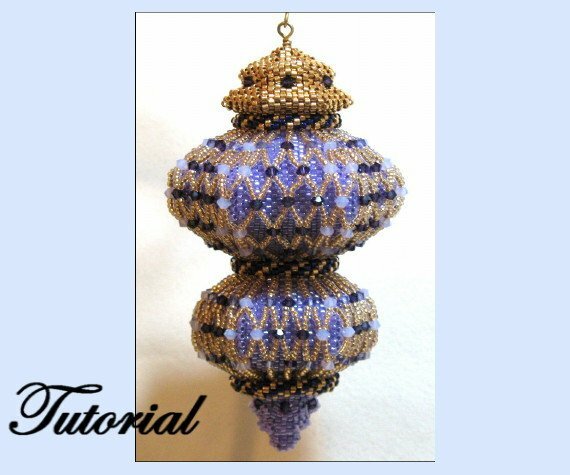 Paula Adams of New Mexico specializes in beautiful beaded Christmas ornament tutorials as you can see from her store, Beaded Patterns. 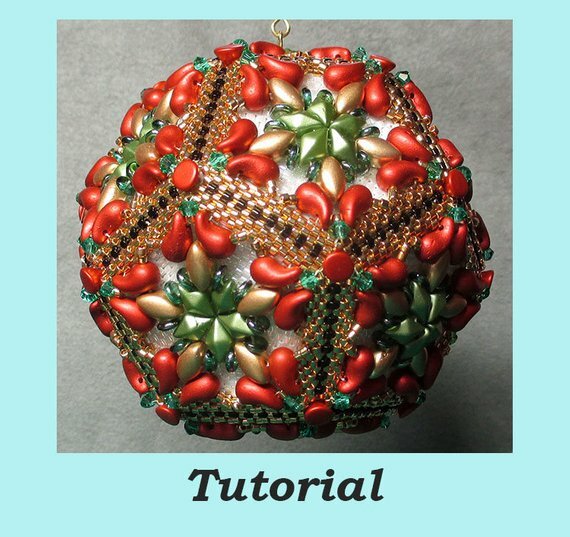 Paula also created many jewelry tutorials but her outstanding and unique Christmas ornaments especially caught my attention. There are so many wonderful shapes and styles! Not just the round ones. 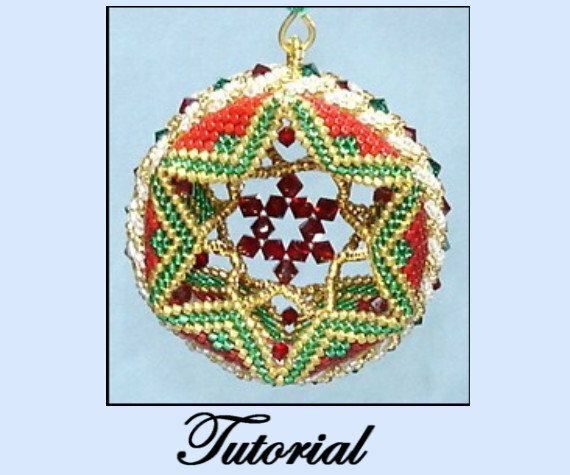 She had a number of star ornaments. But my favorite were the Star Within ones. 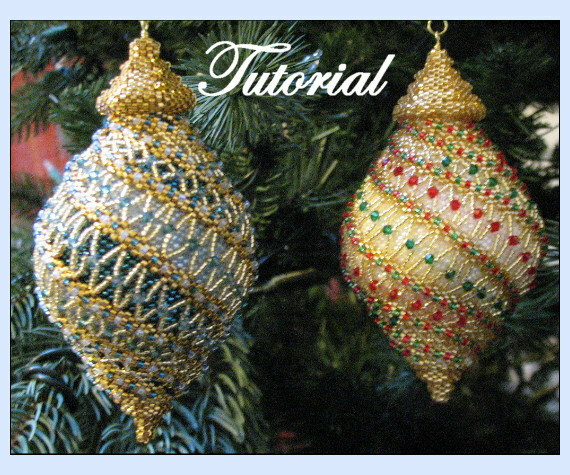 The top shaped ornaments were fascinating to see. 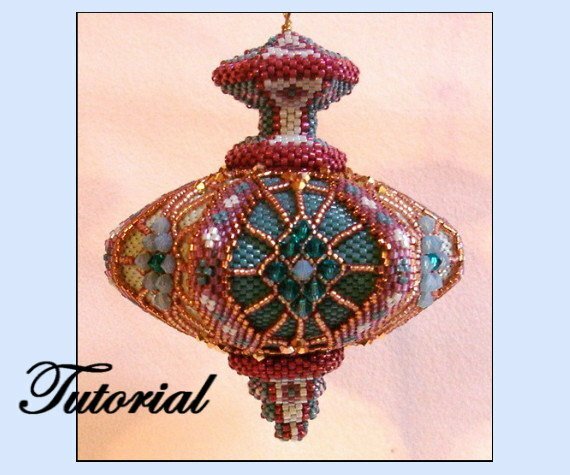 Other patterns like the Shadow Box Cube tutorial will be perfect for advanced beaders looking for a challenge! 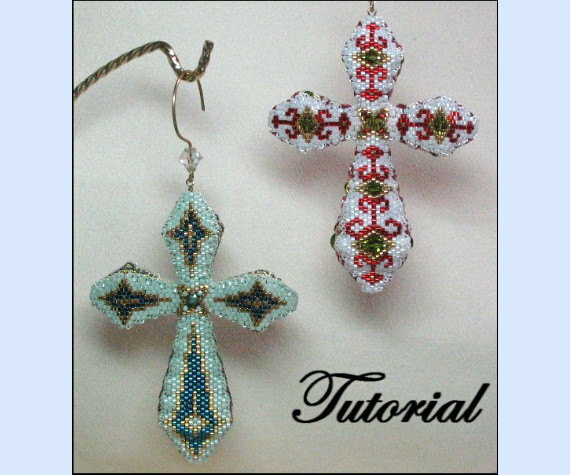 This experienced instructor and published author has been beading for over 25 years and has been teaching it for most of that time. 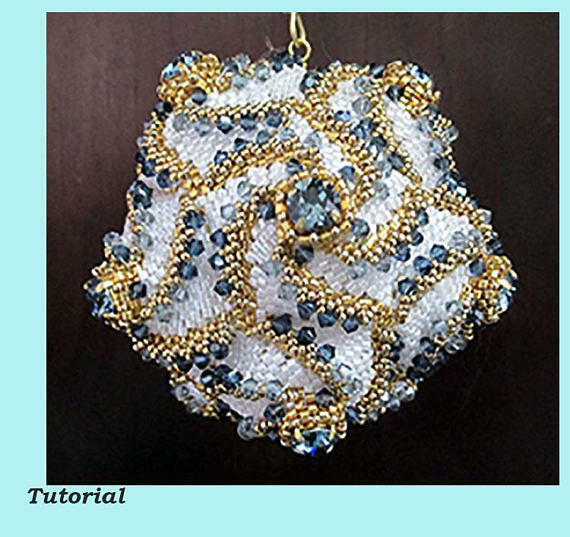 Paula says she is now retired and enjoys sharing her love of beading with others.